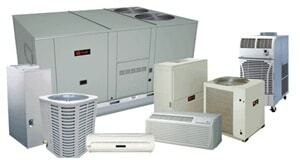 The Rheem Prestige Series™ High Efficiency single and two-stage RPNL/RPQL/RPRL-JEZ Heat Pump can provide year-round heating and cooling comfort. 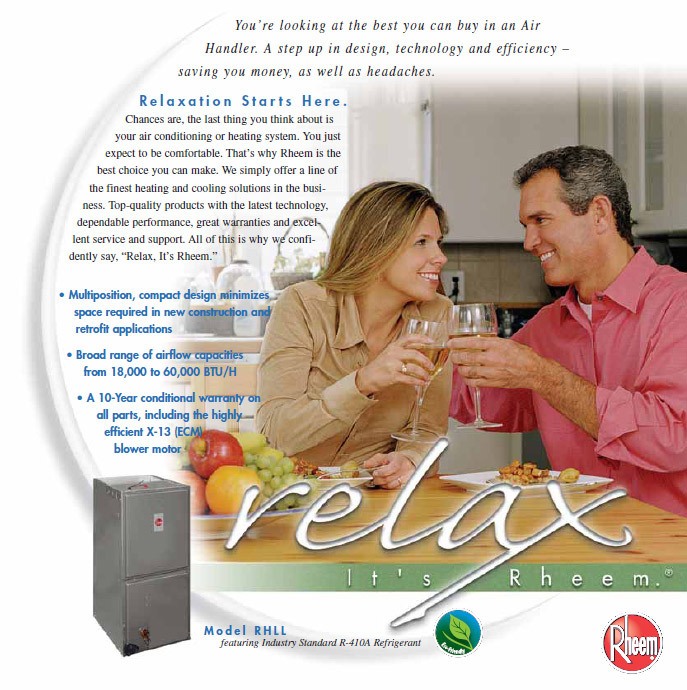 The Rheem RPRL-JEZ matched with the RHPL air-handler, equipped with auxiliary heating elements for supplementary heat was designed especially for use with the Prestige Series™ heat pump. Together they provide systems capable of delivering a maximum HSPF (Heating Seasonal Performance Factor) of 9.5 in the heating mode or a maximum standard S.E.E.R. (Seasonal Energy Efficiency Ratio) of 17.0 in the cooling mode. These units offer comfort, energy conservation and dependability for single, multi-family and light commercial applications. 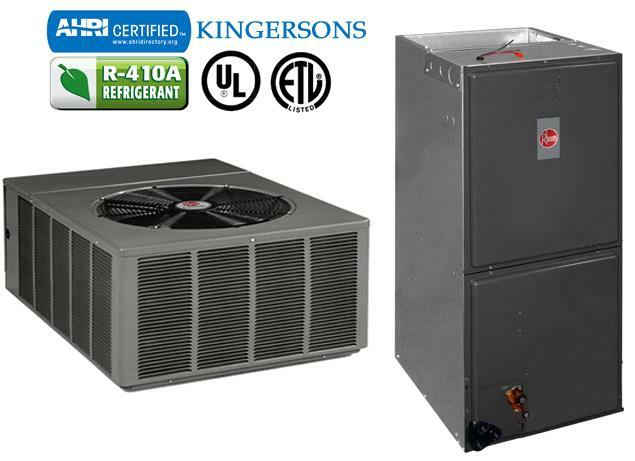 The Rheem Prestige Series™ single and two-stage RPNL/RPQL/RPRL-JEZ heat pumps are the result of an ongoing development program for improved efficiencies and a continued tradition of delivering the highest quality and efficiency. These units also contain the most advanced alternate refrigerant which contains no chlorofluorocarbons (CFCs), or hydro-chlorofluorocarbons (HCFCs), or other compounds that may leak from air conditioning systems and potentially harm the protective ozone layer of the Earth’s atmosphere. The Comfort Control System™ provides on-board diagnostics and fault history by detecting system and electrical problems. It can also communicate system fault information to enabled thermostats. The integrated diagnostics with Active Protection™ prevents compressor operation when potentially harmful conditions are detected. 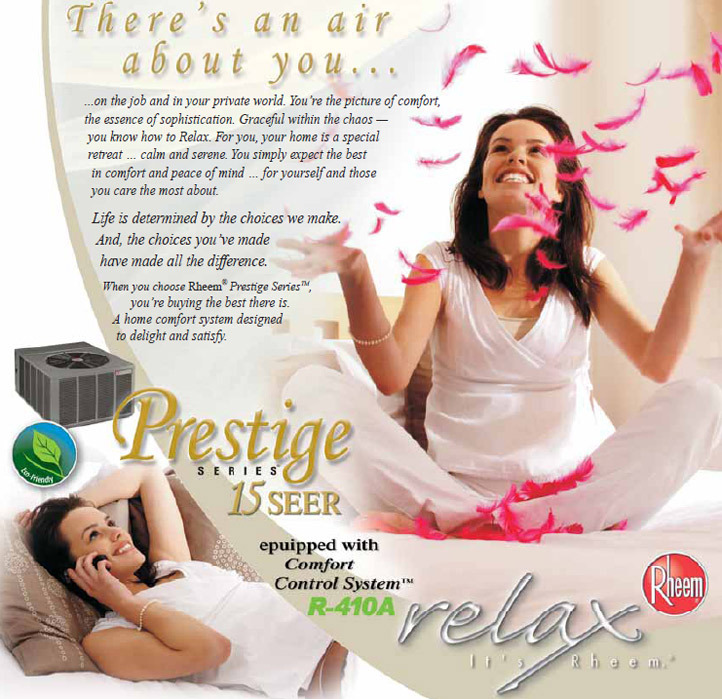 Diagnostics comes installed in each Rheem Prestige Series™ model. The 7-Segment LED Display is exclusive only to Rheem products. The information-display quickly and accurately shows technicians the source of malfunctions, to reduce time required for a repair. A compressor sound blanket is standard to provide your unit with a distinct competitive advantage for quieter unit operation. Units are equipped with a reliable single or two-stage operation for reliable precise temperature control providing ultimate comfort. Air is discharged upward away from bushes and shrubs. The discharge pattern of the top grille provides minimum air restriction, resulting in quieter fan operation. Attractive, louvered wrap-around jacket protects the coil from yard hazards and weather extremes. Top grille is steel reinforced for extra strength. Cabinet is powder painted for all weather protection. 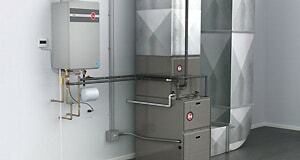 The units are constructed with Pre-paint galvanized steel cabinets for added reliability and durability. All controls are accessible by removing one service panel. Removable top grille provides access to the condenser fan motor and condenser coil, for an easier time with service-ability. Combination Grille/Motor Mount secures the motor to the underside of the discharge grille. The grille protects the motor windings and bearings from rain and snow. All models meet or exceed a 1000-hour salt spray test per ASTM B117 Standard Practice for Operating Salt Spray Testing Apparatus, to make sure they can withstand tough weather conditions.